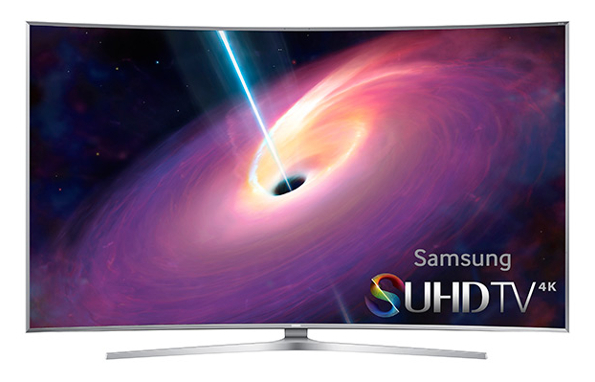 Among the things that we’re looking forward to presenting you with this Saturday is the current SUHD-top model, the Samsung UE78JS9590 with a 78″inch screen. Here’s a short un-packing preview video (in German language). Less than two weeks ago, at the beginning of their 2015 roadshow Samsung introduced, among many other innovations, the hottest trend for the coming year. Two slogans dominated, and definitely raised a question of two: “SUHD” and “Tizen”. As always, we’ve embarked on a mission for answers, so that we are more than prepared to serve up the most important facts to you. In this video series (German language) we explain everything from the initial set up of your device step-by-step from the sorting of the TV channels through to the creation of your personalised favourites list on Samsung televisions.